Treating Our Customers Right Since 1963 ! Very good. Happy. God bless. Jordan, is a very respectful tech. I appreciated his mannerism. 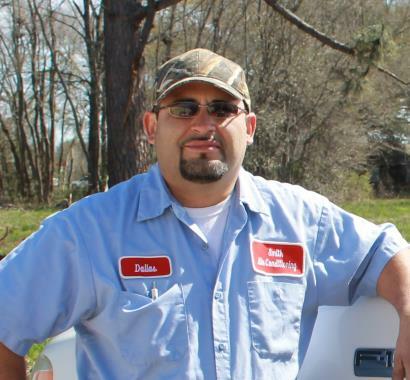 He conducted a thorough maintenance evaluation of our ACH units and we are very satisfied. He was patient with me and very good explaining what he was doing. Good experience with technician. Answered my questions satisfactory. Thanks! 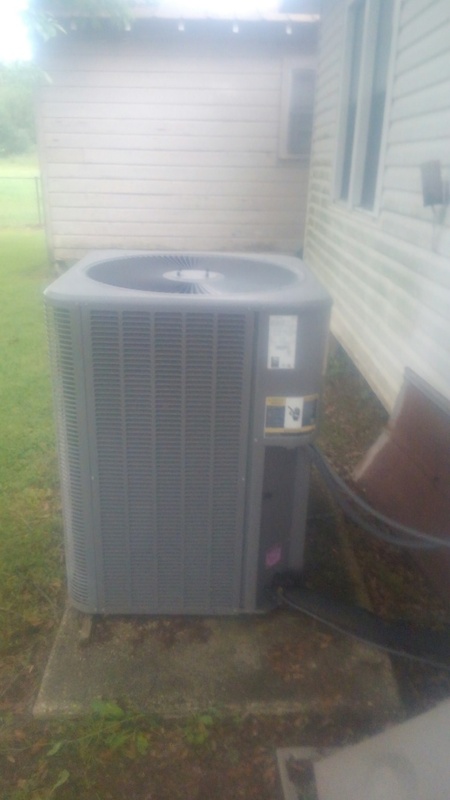 Did cooling tune up on trand system and replace filter. 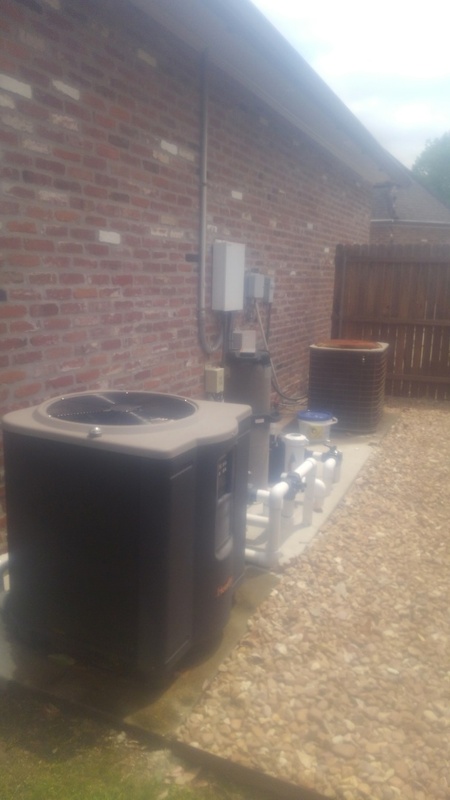 Did service call on Lennox system and replace coil solenoid. 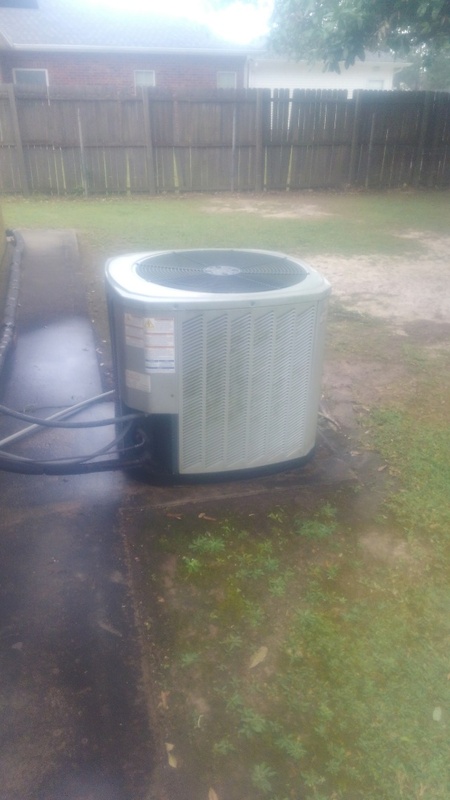 Did cooling tune up on luxaire system and added frenon. 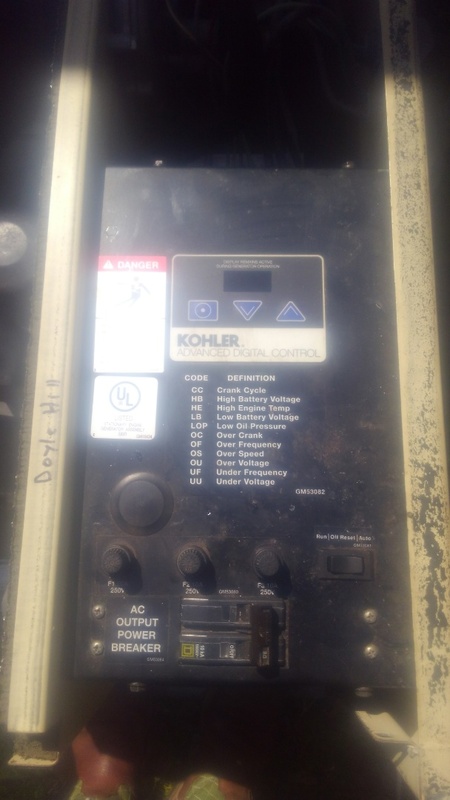 Did service call on Kohler generator.